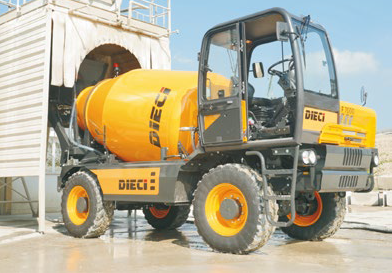 While Dieci is well known for telehandlers in Australia, did you know they also manufacture a broad range of truck mixers and dumpers? 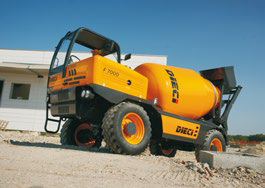 Built with the same quality Italian design as their telehandlers, the range of Dieci truck mixers and dumpers offer robust construction and industry standard components. 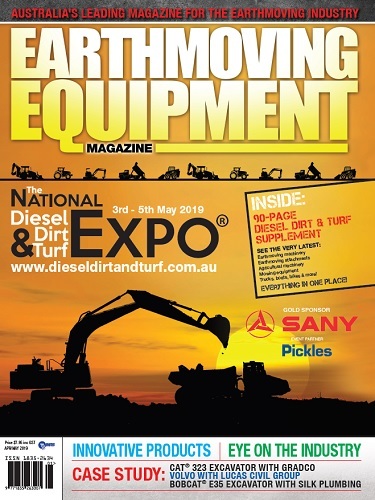 Built with the Dieci PX off-road chassis, these machines have proven their tough off-road capabilities against Australia’s harshest environments. Hard-working and reliable, they are ideal for infrastructure and underground works. 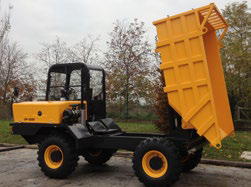 With a variety of sizes to suit all types of applications all models include 4-wheel drive, 2 or 4 wheel steer, fully enclosed cab with air conditioning capabilities, a reversible driving seat and window wipers. 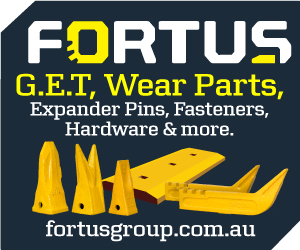 The range of truck mixers and dumpers can be modified to suityour needs and serviceability is a breeze with the AWD Group’s purpose-built workshop, mobile service fleet and their national network of authorised parts and service agents. 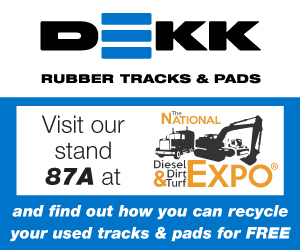 The Dieci range has something to suit everyone.